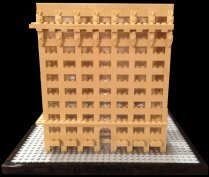 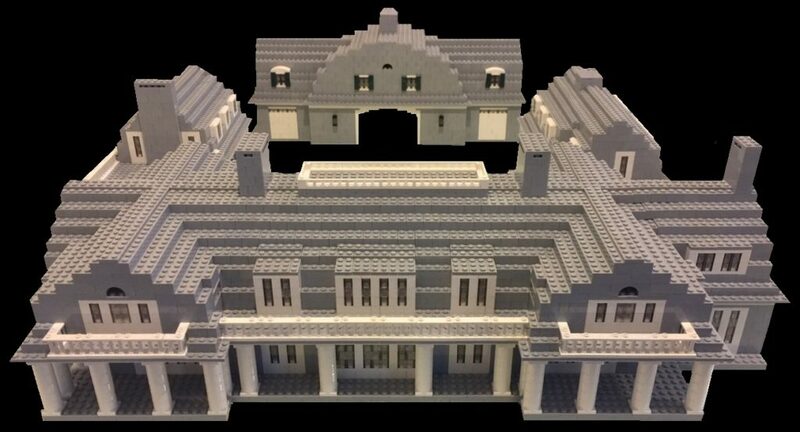 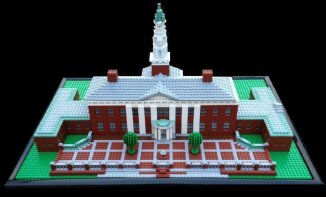 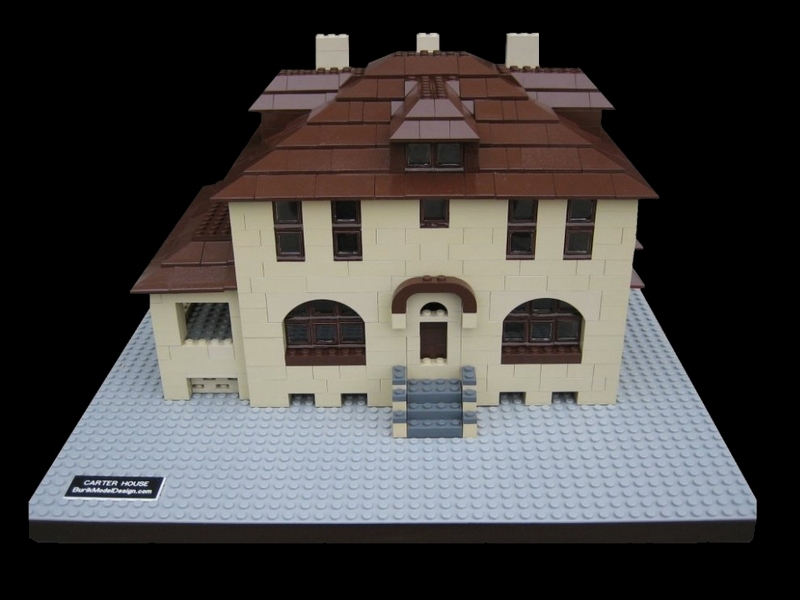 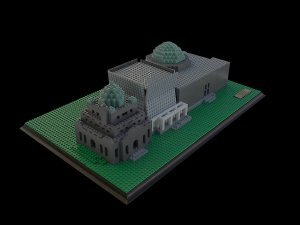 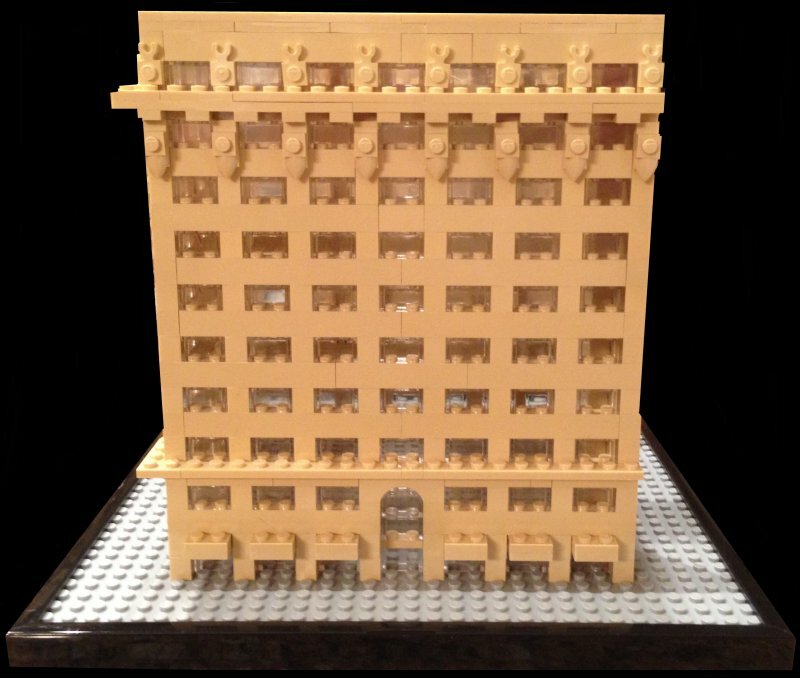 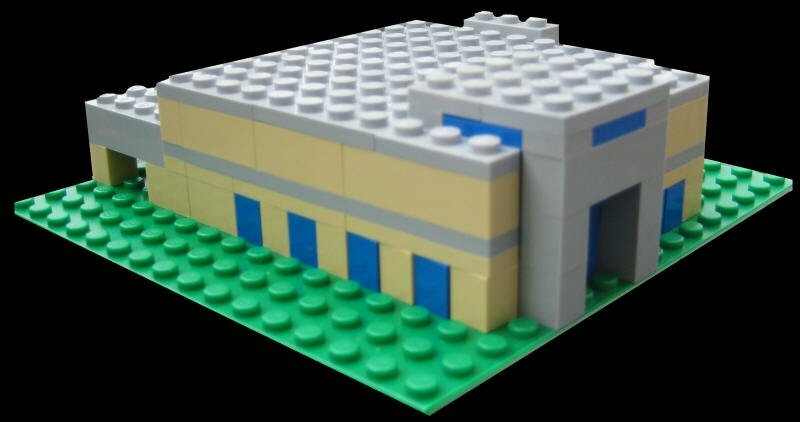 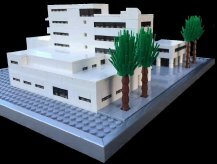 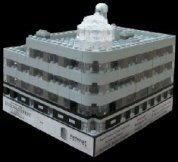 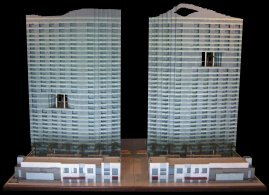 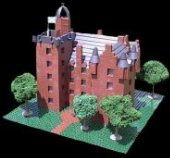 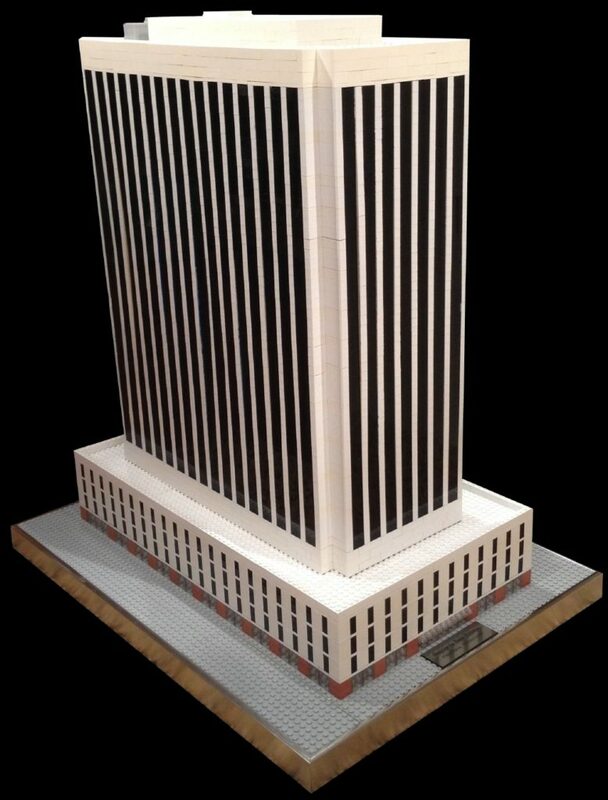 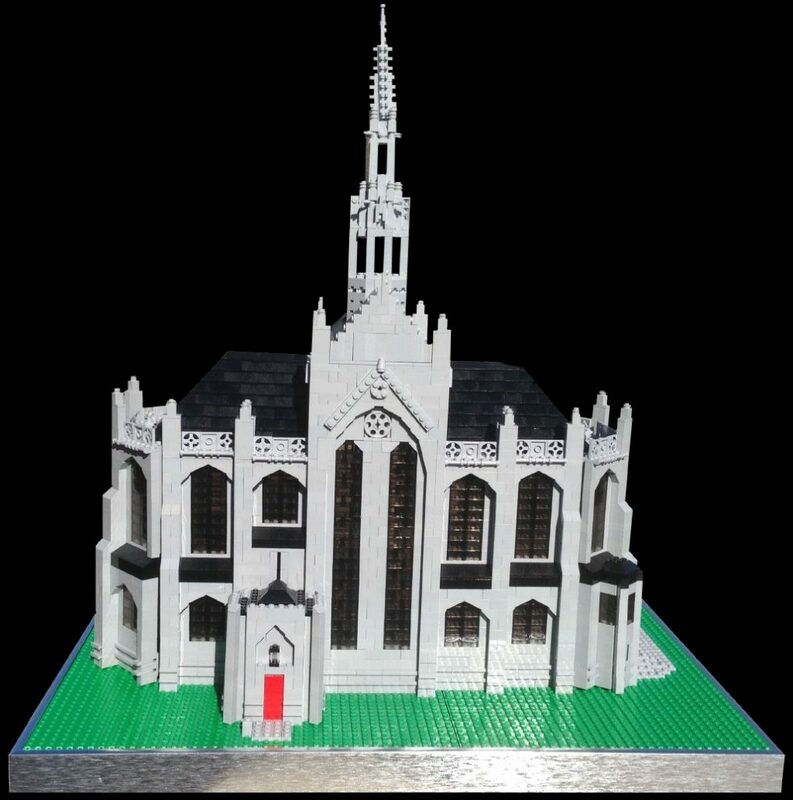 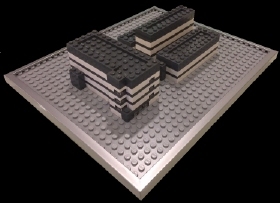 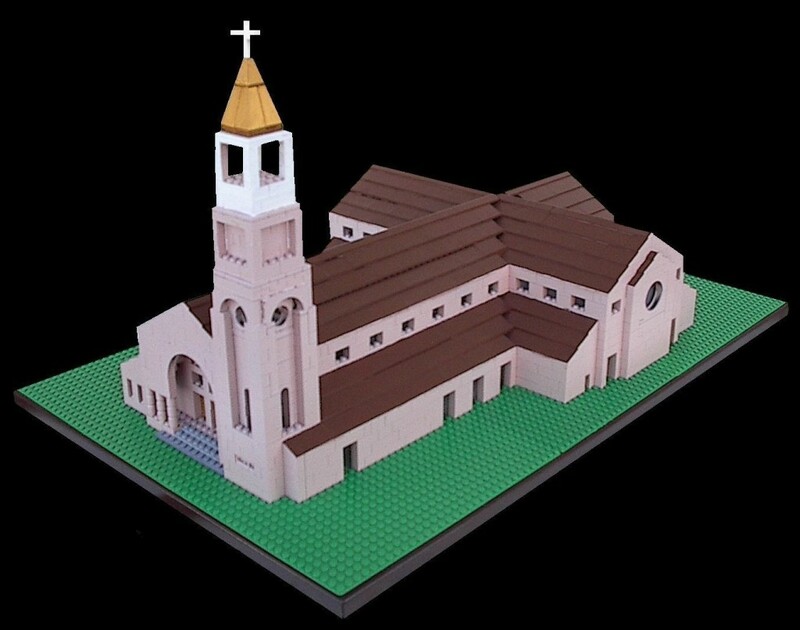 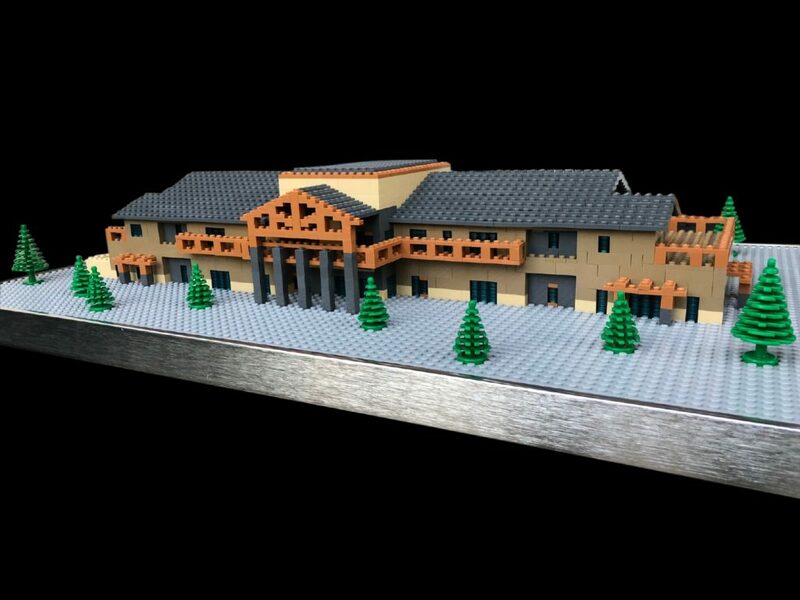 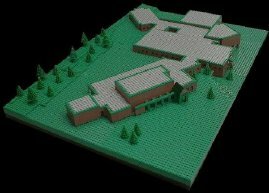 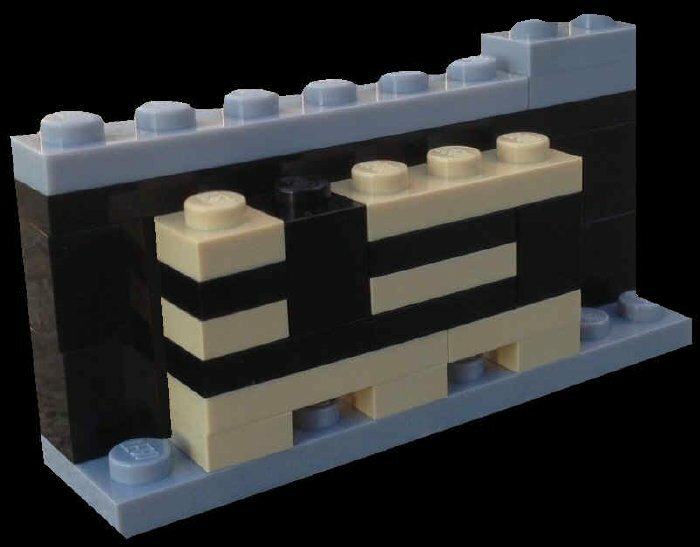 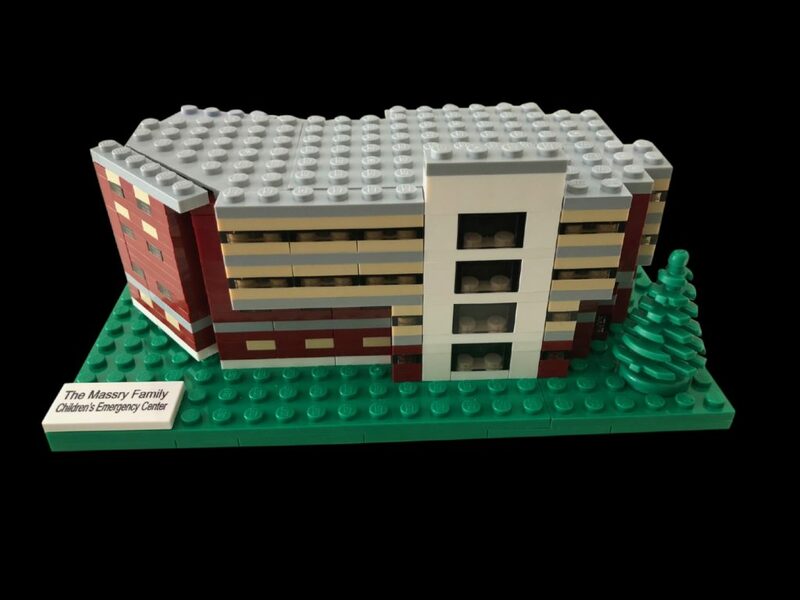 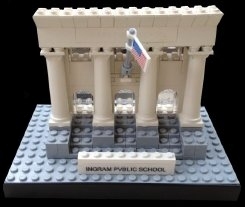 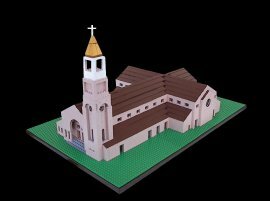 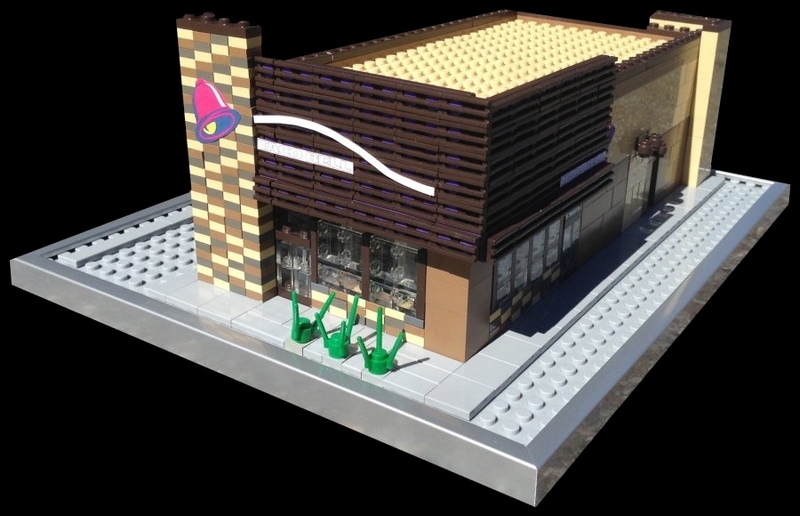 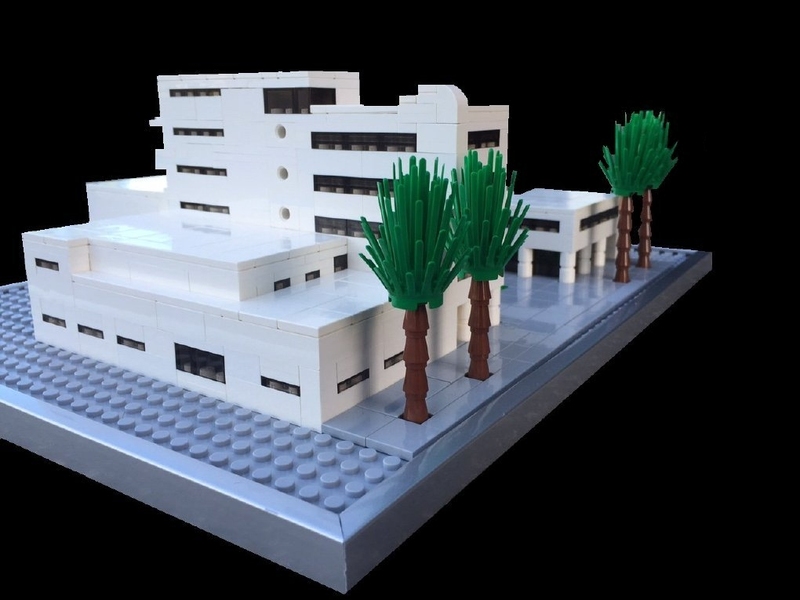 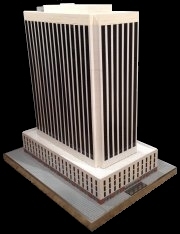 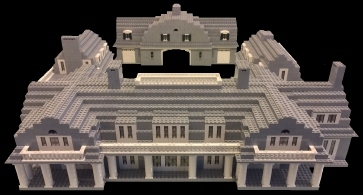 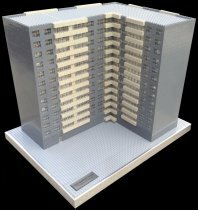 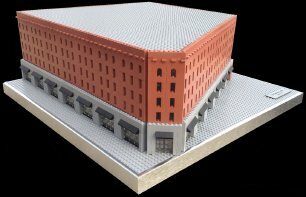 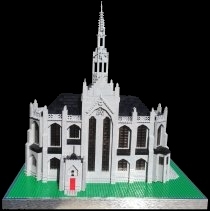 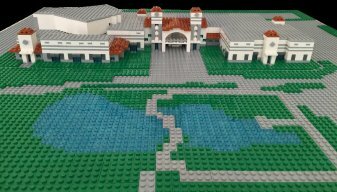 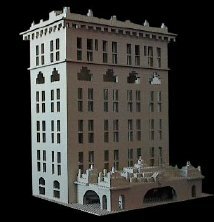 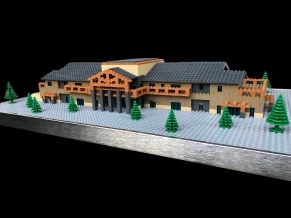 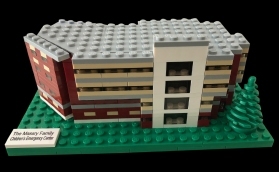 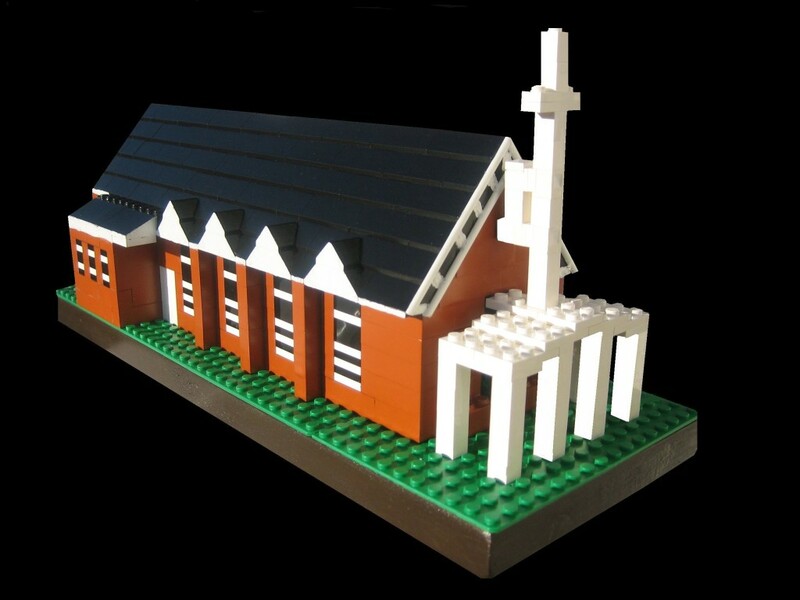 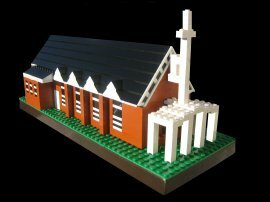 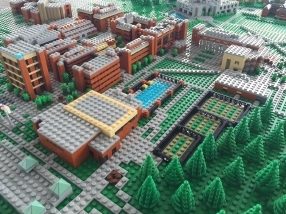 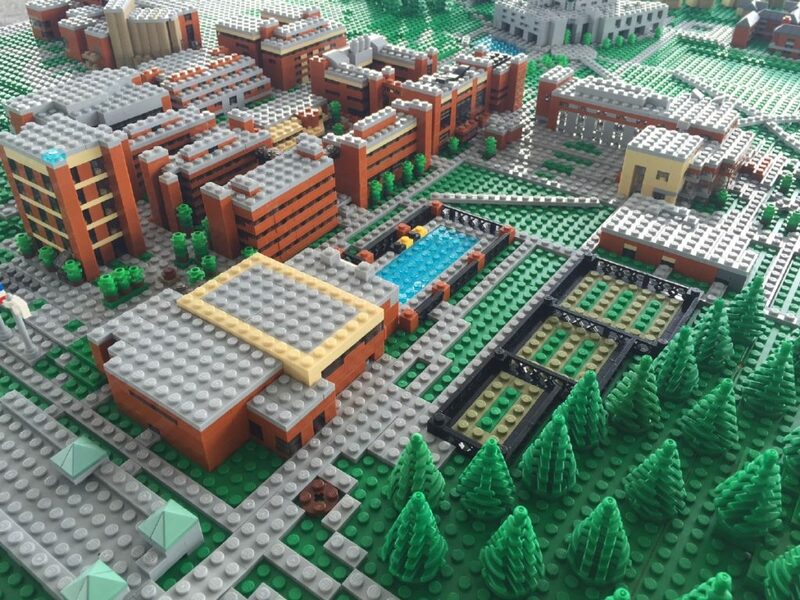 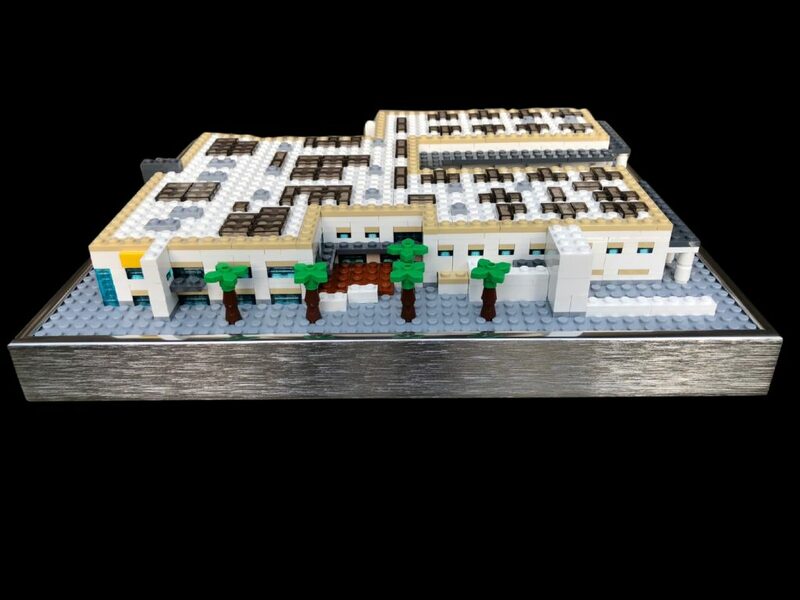 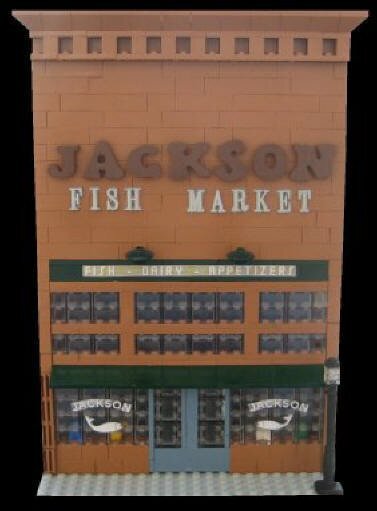 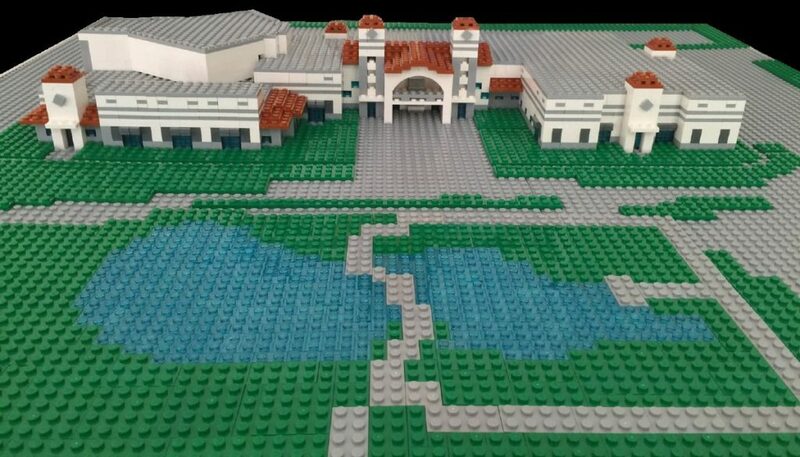 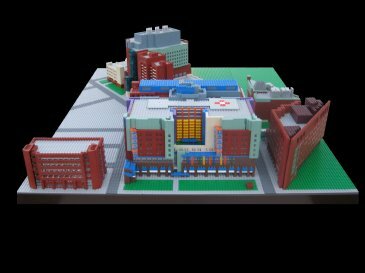 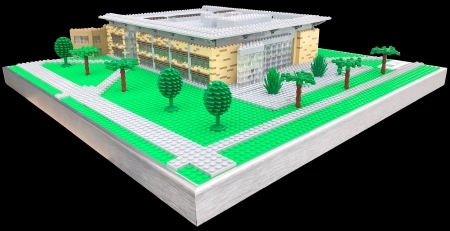 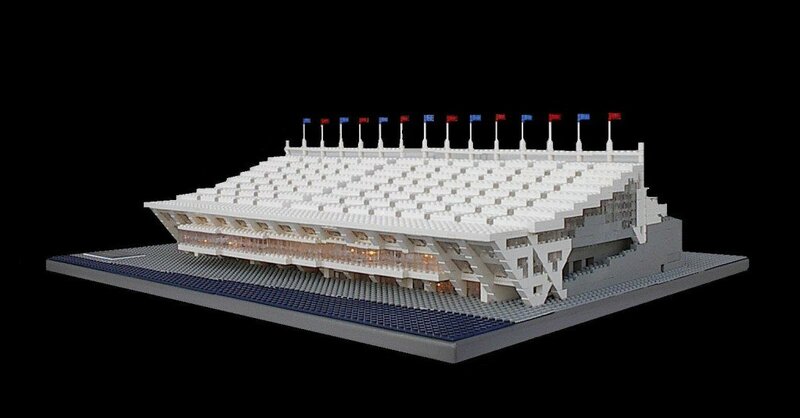 Detailed LEGO models can be built of any building or landmark. 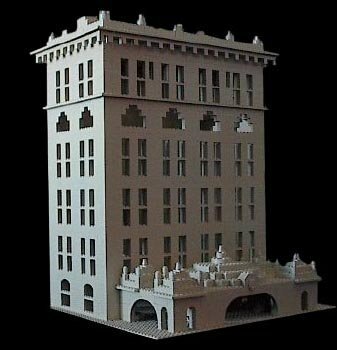 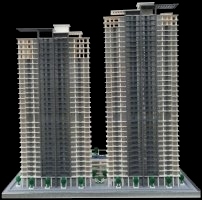 Replicas can be meticulously painted to match your building. 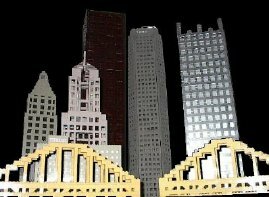 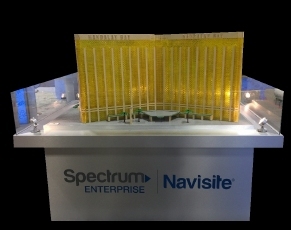 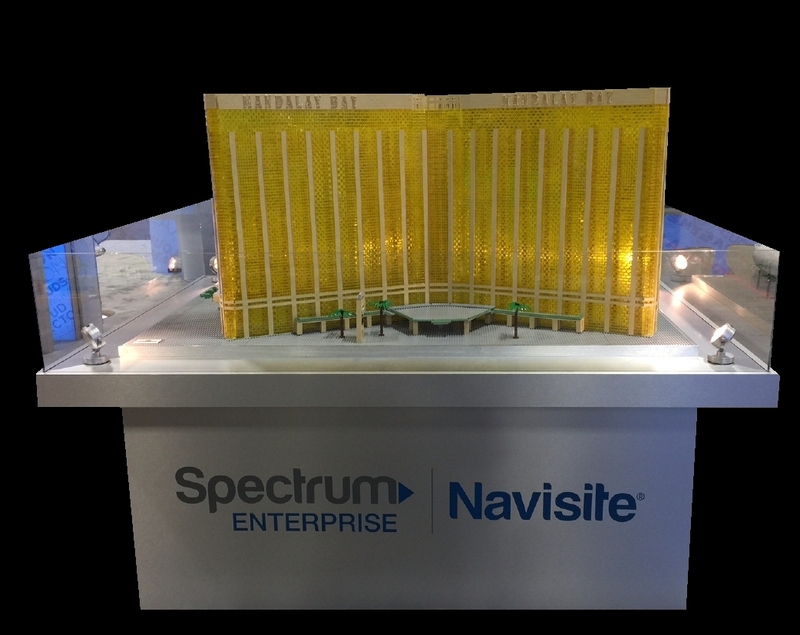 Our unique designs make great attractions for marketing events. Models look beautiful in offices, homes & provide wonderful gifts.